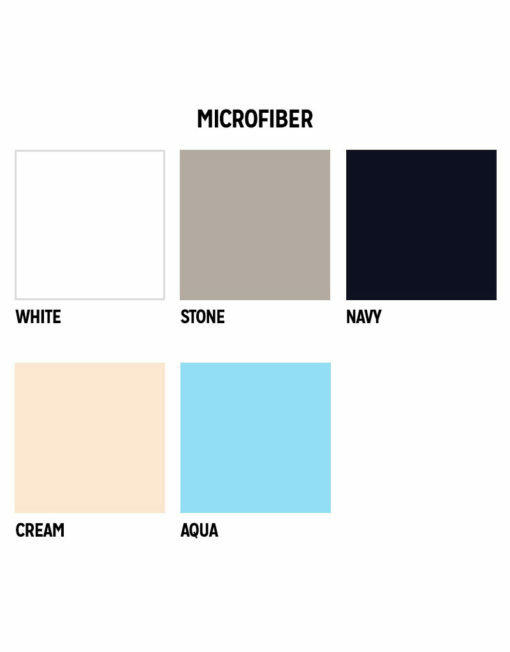 Wonderfully soft on both sides, 100% microfiber polyester sheets are made from ultra light microfiber fabric which dries quickly in the marine environment. 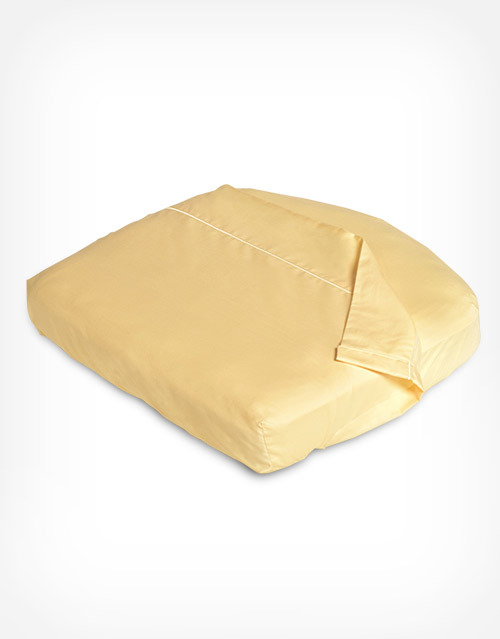 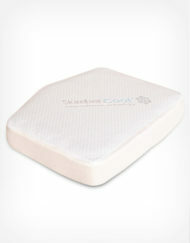 These sheets are soft to the touch and wrinkle free. 1500 Thread Count Solids.